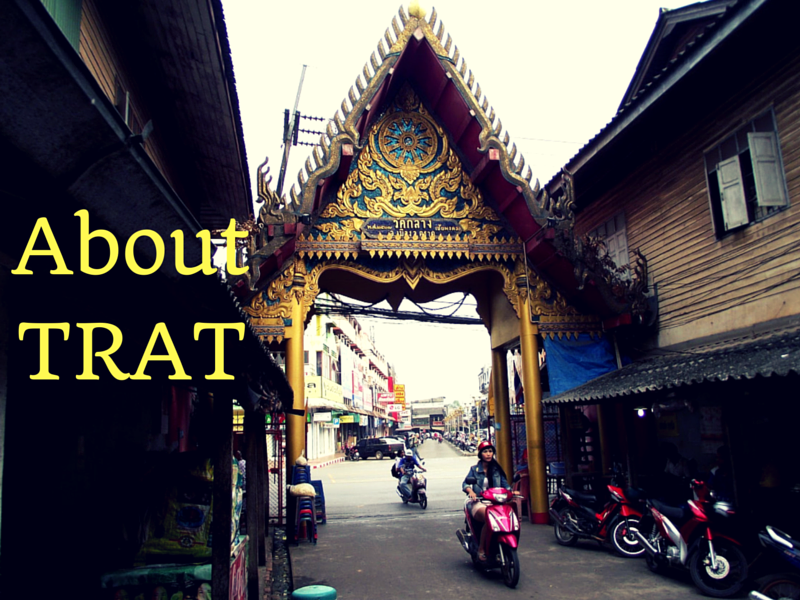 Learn more about Trat town and province. The gateway to eastern Thailand. Trat province is, situated about 350 kilometers from Bangkok. This province borders Cambodia with a natural demarcation of the Cardamom mountains. Having 52 both large & small offshore islands, the expansive white sandy beaches together with unspoiled corals, Trat provides tranquil hideouts and delightful scenery for nature lovers. It also serves as fishing as well as fruit growing area. 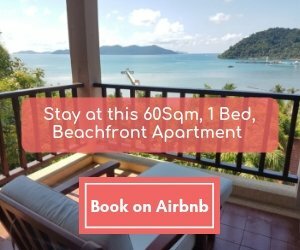 The irresistible Trat province is commonly known for gem markets, both inside and within its neighborhood, as well as bragging of several beach resorts nearby. Back in early 20th century, when King Rama was busy outlawing slavery and modernizing the country, the Siamese Kingdom signed an agreement with France, surrendering Trat to the colonial political power, so that they would stop inhabiting the closest province of Chanthaburi. To get that back, the king bestowed regions under the Siamese control, such as the Siem Reap, which is now part and parcel of Cambodia. The agreement was signed in March 1906, so the local Thais came to think of March 23rd as their Independence Day. The weather both in and around Trat province is complacent with warm temperatures going throughout the year. Trat is influenced by southeastern and northeastern winds, which often limits sea transport to a group of islands especially when southwest monsoon blows i.e. from May to October. During this time ,the western coast may be wet & stormy and sometimes unsafe for smaller boats and ferries to lift anchor. 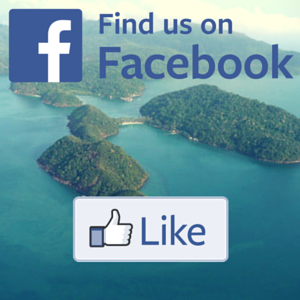 Besides, tourists do visit the islands through the traditional routes, some of which are located northeast of Koh Chang. How to get to Trat? You can use either road (by bus and by car) or by air to reach Trat province. From Bangkok, you can take Highway No. 34, or Motorway through Chonburi then uses the highway No. 344. Upon arrival at Klaeng, you can turn onto Highway No. 3 and then proceed directly to Trat. Notably, the distance coverage between Bangkok to Trat province is 318 kilometers. Tiny Trat Airport is only served by Bangkok Airways straight from Bangkok. On the contrary, a first class bus which is quite cheaper connects Trat directly with Suvarnabhumi airport. Air-Conditioned buses depart from Ekamai (Eastern bus terminal for Bangkok) to Trat province on hourly basis from six in the morning to midnight. The buses charge 169 baht From Bangkok to Trat for first class and air-conditioned buses, 132 baht for the 2nd class and 197 baht for the 24 seat and VIP buses or just 113 baht for the regular buses. The journey takes between five to eight hours by both air-conditioned and ordinary buses. 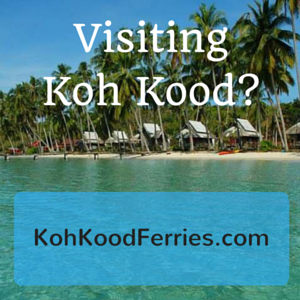 Ferries depart Ko Chang Centre or Ao Thammachat Pier landings between 7.30 in the morning to 4.30 in the evening with a travel duration of 30 minutes. Besides, Private vehicles can also be loaded to the ferry. Notably, the automobiles used on the island must be 4 wheel drives due to the bumpy road conditions and sloppy steeps to be negotiated. This event is held yearly to pay tribute to the Royal Thailand Navy against the French on 17th January 1941. Tribute rites and merit making are performed, and there’s exhibition by the Royal Thai Navy. Trat Memorial Day held on March 23 every year marks the day Trat returned to Thailand sovereignty following the French occupation. The ceremonies are held at provincial town hall. 1. Hat Ban Chuen; This is a quiet beach located at 59 km on the Highway No. 318. 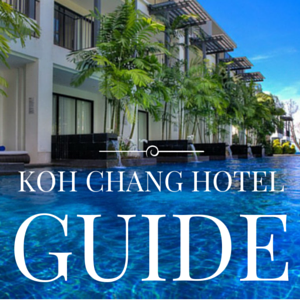 Included on the beach are accommodations and restaurants. 2. Koh Chang: A stretch of white sandy beach with orchards is an attractive sight on Ko Chang, which is the busiest and largest island in Trat province and also the 2nd largest island in Thailand after Phuket.Covering a region of 429km squared, Ko Chang boasts various amazing natural wonders which blend magnificently with traditional ways of life like 70 % undisturbed island rainforest, cliffs, steep hills, fine beaches, coral reefs, waterfalls, wildlife, excellent beaches, and plenty of marine life. 3. Koh Chang Naval Battle Area; this area is situated south of Ko Chang near the Salak Petch Bay. It’s the region where the battle between French naval forces and the Thai was fought over Thai’s eastern border conflict. Thai Navy holds the event every year to commemorate the battle victory and also to make merit for the departed Naval forces on January 17th.